Lady Gaga kicked off the Joanne World Tour in Vancouver, Canada last night (August 1) and the setlist is a little surprising. While there is a smattering of classic hits (“Poker Face,” “Just Dance” and “Bad Romance”), the focus is squarely on her new material. 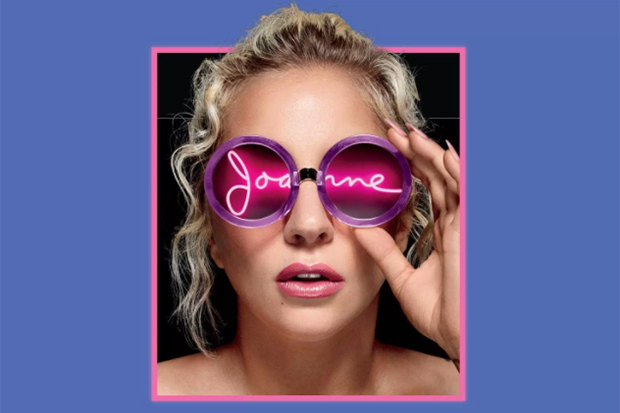 The pop star performed every song from Joanne with the exception of “Sinner’s Prayer” and “Hey Girl.” However, she was much less reverent about ARTPOP — only performing “Applause.” The remainder of the setlist was something of a mixed bag. Mother Monster tipped her (cowboy) hat to Born This Way, performing the title track (it’s arguably her signature song), “Scheiße” and “The Edge Of Glory.” Gaga also paid a lot of attention to The Fame and The Fame Monster. She dusted off “Alejandro,” “Telephone,” “LoveGame” and “Paparazzi.” As for the encore? Well, it was always going to be “Million Reasons.” See the full setlist below as well as a couple of fan-filmed videos from opening night. What do you make of the setlist? Let us know below, or by hitting us up on Facebook and Twitter!